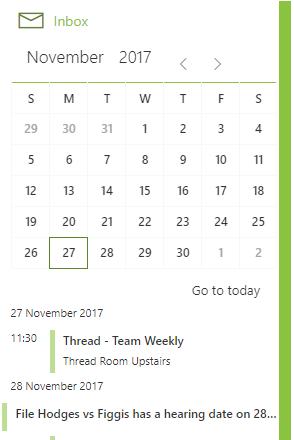 All Thread appointments created will automatically be live within your Outlook calendar allowing you stay on top of all dates and deadlines. 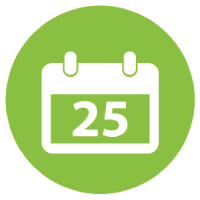 Client and team meetings created from within the client file sync to the user’s diaries so they never miss a beat. 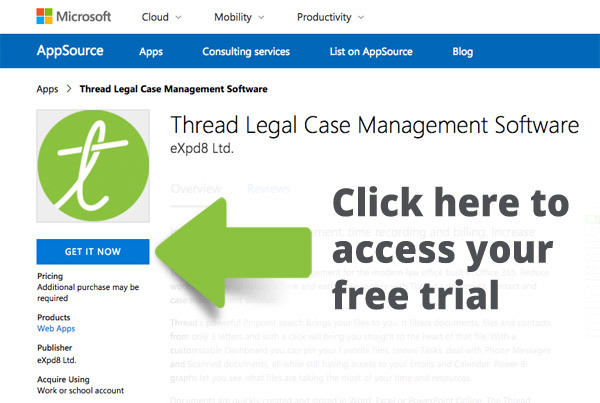 File alerts and notifications will simultaneously appear in your Outlook calendar and also on your Thread dashboard. Organizing your busy week has never been easier. See how it works.